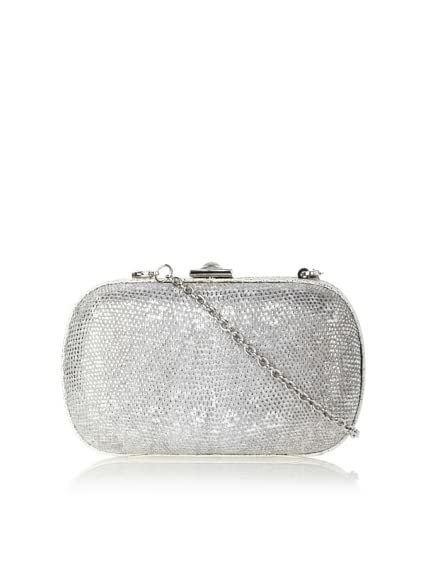 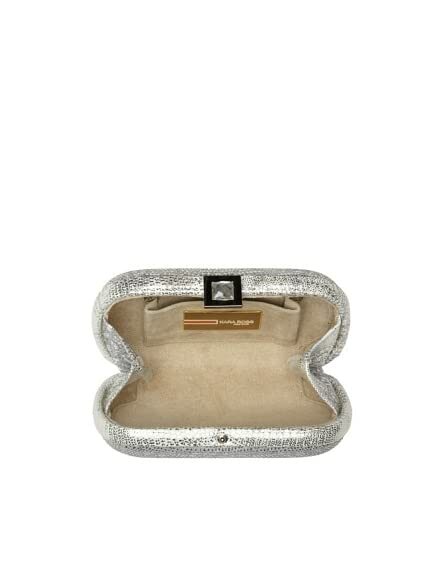 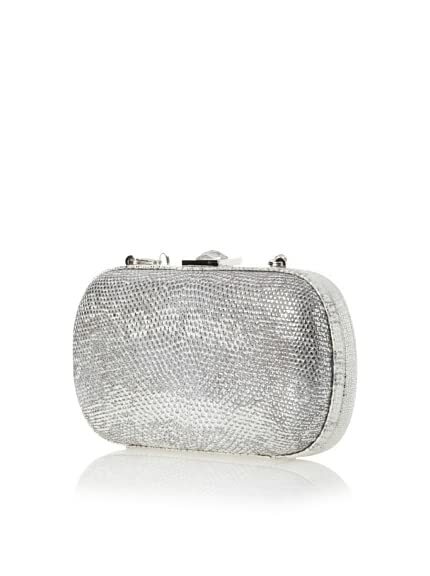 Kara Ross Women’s Jovita Minaudiere, Silver $199.00 Sale! 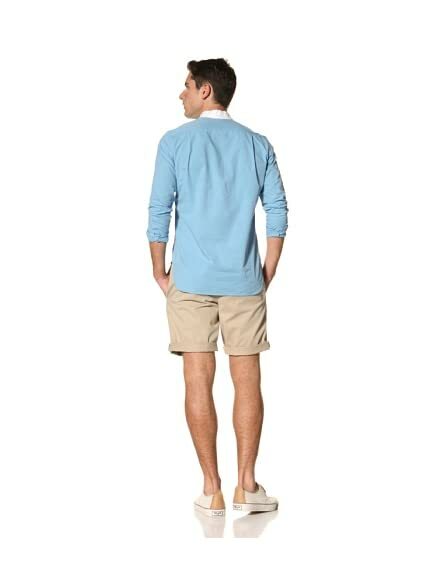 Dimensions: height 4", width 6.5", depth 2", shoulder drop 10.5"
Marina Womens Beaded Lace Dress $104.00 Sale! 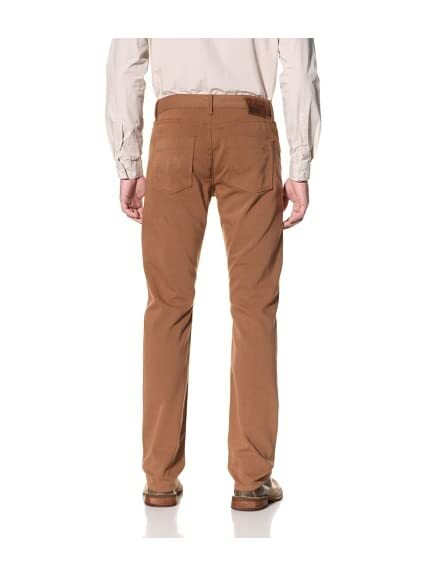 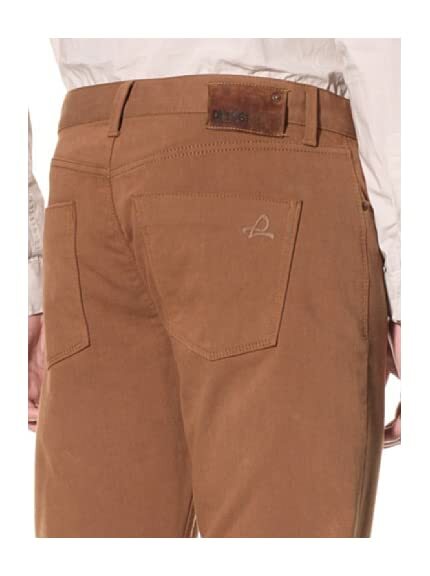 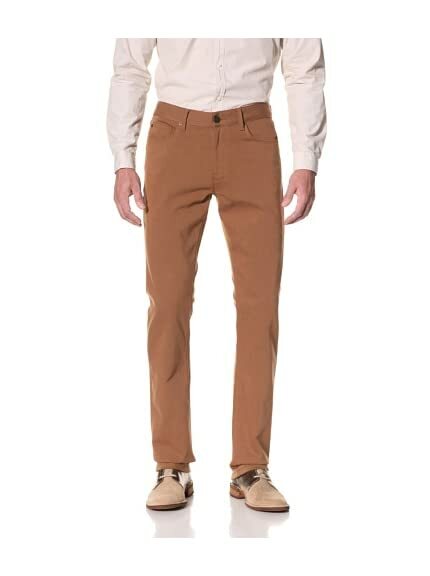 DL1961 Men’s Russell Slim Straight Colored Denim $59.00 Sale! 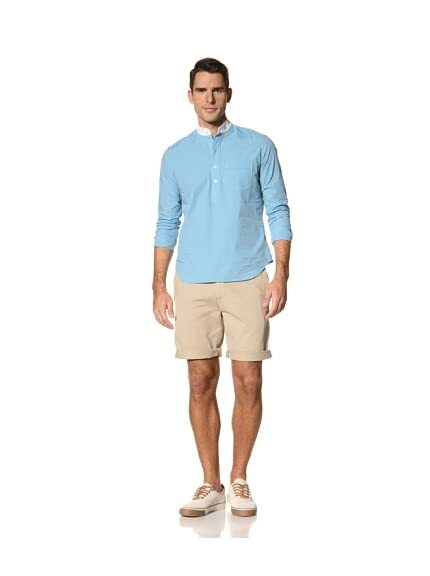 Timo Weiland Men’s Henry Contrast Collar Henley $59.00 Sale! 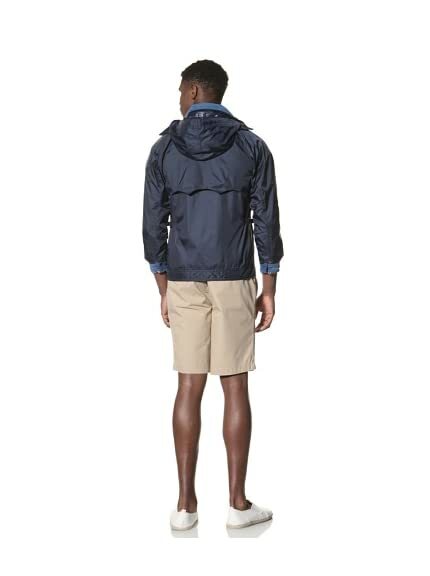 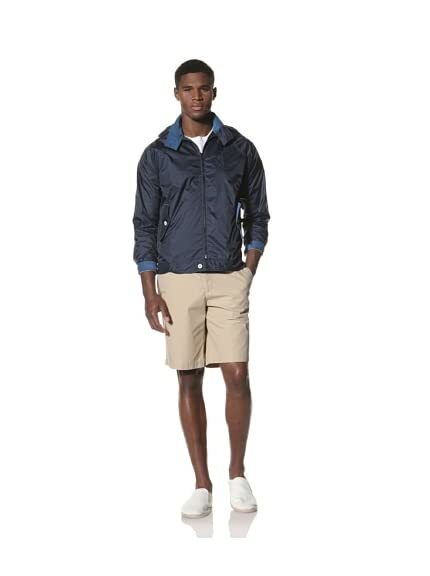 Repo Brand Men’s Windbreaker $159.00 Sale!